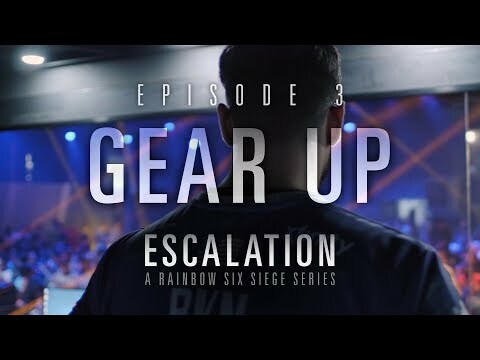 Immerse yourself in Tom Clancy’s Rainbow Six Siege Esports, a unique team-based competitive first-person shooter experience with high-level games, carried by dedicated casters and spirited crowds. 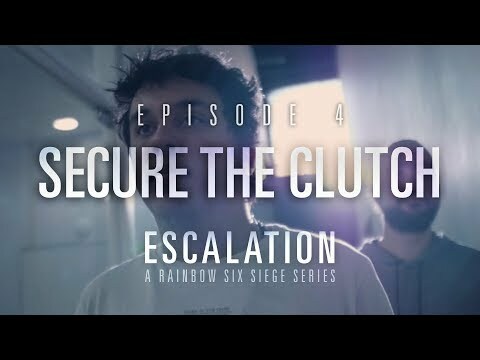 Tom Clancy’s Rainbow Six Siege Esports is broken down into tiers, allowing a wide range of competition. Players at all levels – from aspiring to professional – can be a part of our passionate community and join our ever-growing competitions. The Go4 Cup series is an open competition available for a wider audience. Aspiring players have the opportunity to develop their talents at a grassroots level. Every Sunday, participants can earn points to qualify for the monthly final. The best eight teams compete in a closed tournament for a cash prize. The Challenger League is positioned below the Pro League. 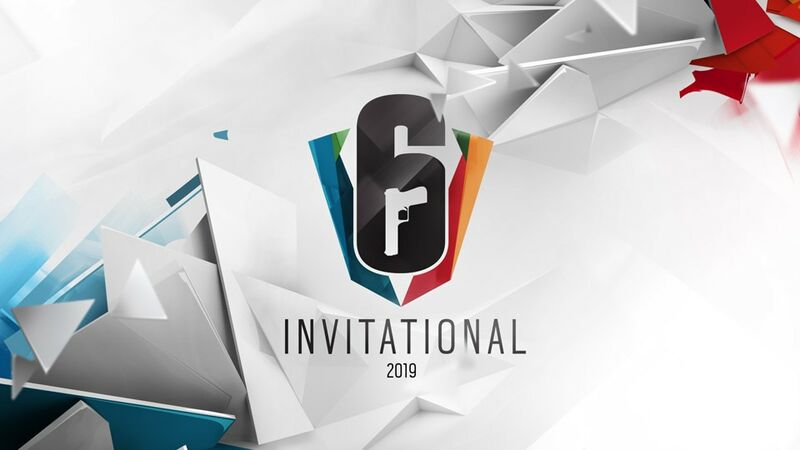 Eight teams across four regions participate to get a chance to ascend to the Pro League. 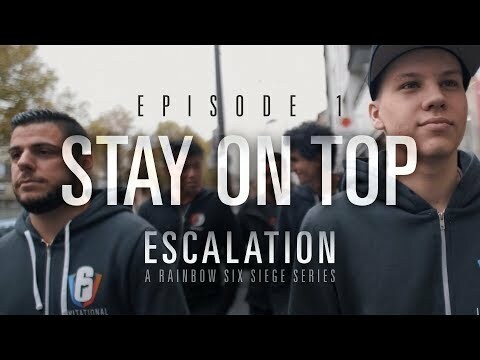 Each season lasts three months and starts in the second half of the Pro League season. In the Pro League, teams compete at the highest level across four major regions: Europe, North America, Latin America, and Asia Pacific. 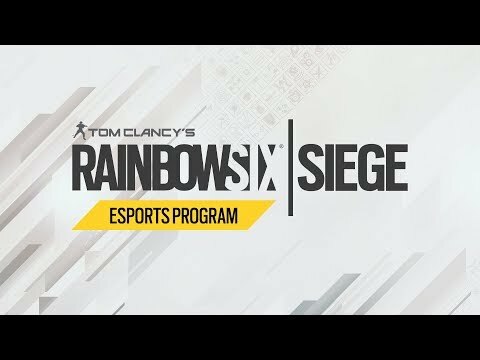 The Pro League lasts six months, during which each team in the league faces each other team twice for a chance to be crowned champion. The Majors are where the most intense competition happens. Major events take place twice a year, gathering 16 teams from all around the world to compete for a huge prize pool. 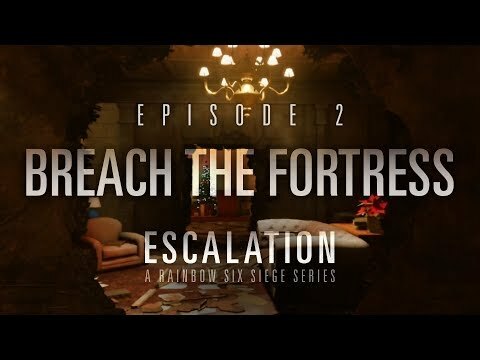 These events are a true celebration of Tom Clancy’s Rainbow Six Siege.